The greatest stories always start with a friendship. Plantin Kaviari was born out of the mutual respect of two of the world finest culinary brands, Plantin - the truffles, run by the Poron family - and Kaviari - the caviar, run by the Nebot family and Raphael Bouchez - . It was only a matter of time before their shared love and passion for culinary craft, family traditions, chefs and fine food brought them together. Plantin Kaviari first came to birth in Hong Kong in 2009, under the name GOURMET EN PROVENCE, distributing the finest food brands to chefs and fine food lovers. In the wave of their tremendous success, Kaviari joined Plantin in NY in 2015. Plantin Kaviari, an international fine foods distribution brand in Hong Kong - Macau and in the US, was officially born that year. Today the two families are continuing their exciting culinary journey abroad together and would be honored to have you joined them. But first, let's hear the story of one of the parent companies : Plantin. Once upon a time, there was the ... Black Truffle. The truffle is a rare and mysterious fungus, born out of the union between soil and trees. It is one of the most coveted gourmet ingredients, by both chefs and fine food lovers, thanks to it powerful and sublime aroma. The "diamond of the kitchen" , as Brillat-Savarin would call it, only delivers its finest secrets to those who have the patience to learn all there is to know about its craft. It requires patience, accuracy, perseverance, but above all, passion. A passion that the Plantin history embodies. Founded in 1936 in the heart of Provence, Herve Plantin dedicated his life to unveiling the secrets of the black truffle. He passed on his knowledge to the Poron family, who took over in 1986. Ever since, they have perfected their craft and passed on their knowledge from father to son so they can offer the best truffles available. Today, it is their duty and greatest pleasure to share their passion for truffles, family traditions and culinary excellence. Because truffles and other fungus delicacies and a gift from the earth, Plantin has become a part of an entire pro-sustainability movement. 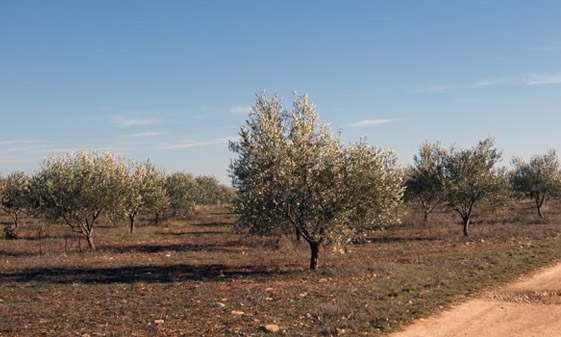 Respect of the truffle orchards natural cycle, no use of pesticides ... Plantin is doing everything to become a true sustainable brand, mindful and respectful of the Nature it owes everything to. 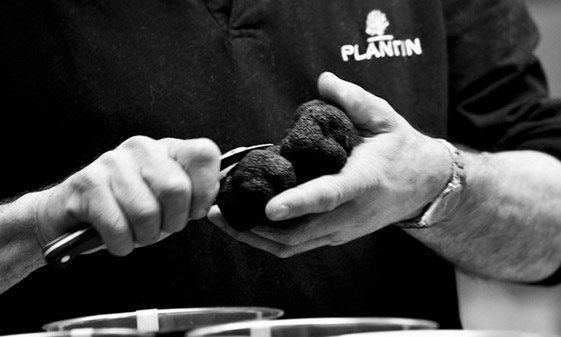 Beyond a simple business relationship, Plantin has developed a real friendship with Michelin-starred chefs and fine food lovers all over the world, all united by the delicious secrets truffles and Earth have to offer. And they lived happily ever after. In the wave of their tremendous success, Kaviari joined Plantin in NY in 2015. Plantin Kaviari, an international fine foods distribution brand operating in Hong Kong - Macau and the USA, was officially born that year. Today the two families are continuing their exciting culinary journey abroad together and would be honored to have you joined them. But first, let's hear the story of one of the parent companies : Kaviari. Once upon a time, there was the ... Iranian Caviar. Tasting caviar is like listening to a mysterious tale from the deepest seas. It is a wonderful delicacy born from the purest waters and one of the most coveted gourmet ingredients, by both chefs and fine food lovers all over the world, thanks to its stunning shining roes and it delicate, refined flavor. It took a country and sleepless nights of fearless and passionate fishermen to unlock caviar's best hidden secrets : Iran. 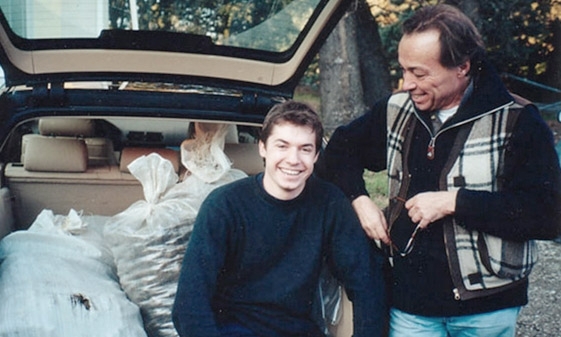 Once upon a time, they decided to share their knowledge while fishing on the Caspian Sea with Jacques Nebot who, out of passion, founded Kaviari. 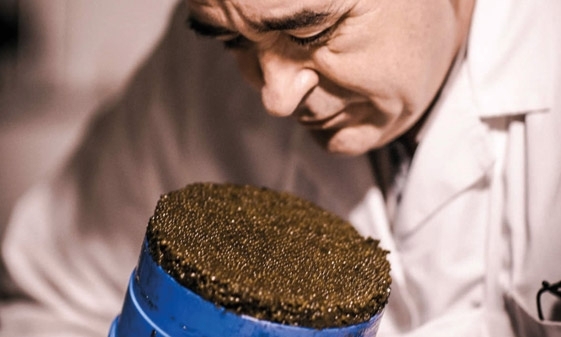 Founded more than 40 years ago by Raphael Bouchez - the protege - and Jacque Nebot - the mentor - , Kaviari has ever since deepened its expertise on caviar by perfecting secret iranian traditions. 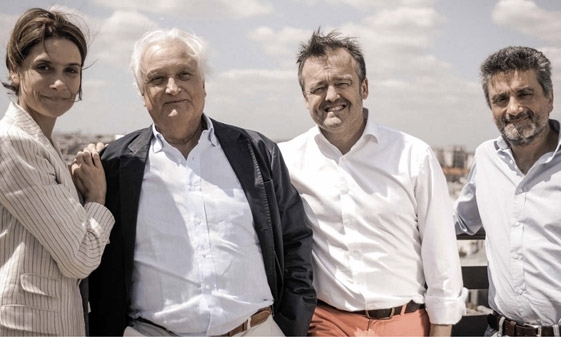 This unique knowledge is now shared between Raphael, Jacques and his children, Karin and Laurent. As one might say, passion runs in the family. They are now dedicating their time to sharing caviar's best hidden secrets, along with their passion for family traditions and culinary excellence with chefs and fine food lovers all over the world. Because caviar and other seafood delicacies and a gift from the sea, Kaviari has become a part of an entire pro-sustainability movement. 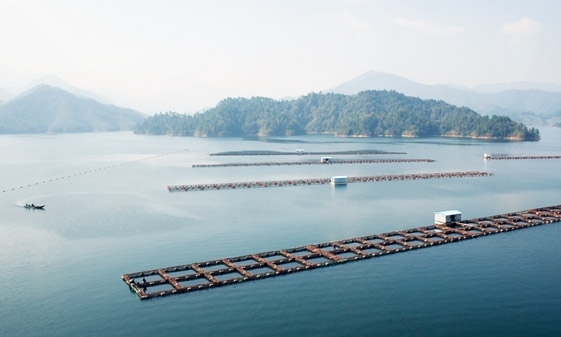 Kaviari was one of the first caviar house to turn to farm-raised caviar to prevent wild fishing and a global sturgeon extinction. Respect of the fish natural cycle, purity of the water... Kaviari is working really hard to become a true sustainable brand, mindful and respectful of the Nature it owes everything to. Kaviari has been fortunate to earn the trust of the most celebrated chefs in the world - Joel Robuchon, Alain Ducasse, Alain Passard ... - and now serves more than 15 (out of 26) three Michelin-starred chefs in France. But beyond a simple business relationship, what they have developed is a real friendship based on a shared passion for the finest food and culinary craft. And they lived happily ever after.